Miscellaneous Instrument - Harmonica : Book & Enhanced CD : Teach Yourself Series : Everything You Need to Know to Start Playing Now! 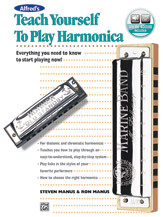 Miscellaneous Instrument - Harmonica : Book & Harmonica : Teach Yourself Series : Everything You Need to Know to Start Playing Now! 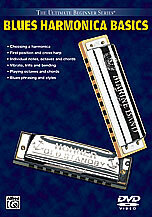 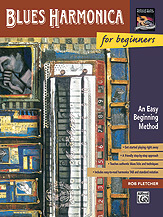 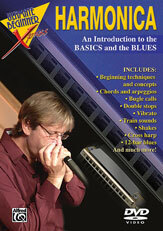 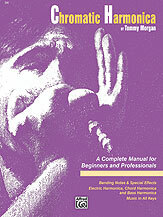 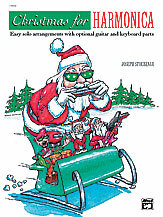 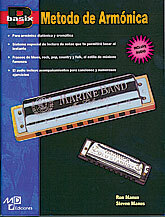 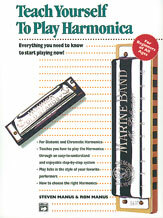 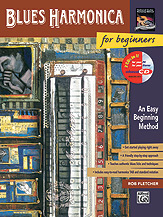 Miscellaneous Instrument - Harmonica : Book : Teach Yourself Series : Everything You Need to Know to Start Playing Now! 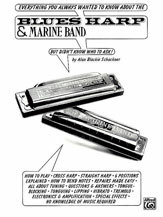 Miscellaneous Instrument - Harmonica : Book, Enhanced CD & Harmonica : Teach Yourself Series : Everything You Need to Know to Start Playing Now! 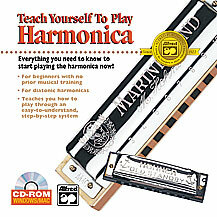 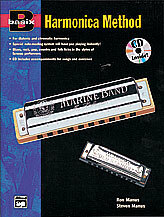 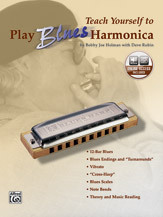 Miscellaneous Instrument - Harmonica : CD-ROM Jewel Case : Teach Yourself Series : Everything You Need to Know to Start Playing the Harmonica Now!